[dropcap]H[/dropcap]appy Sunday lovelies! Oh and (special Mother’s day shout out to my wonderful mom ). I have had so much going on lately, from traveling, transitioning to a long distance relationship (the struggle is real! ), keeping up with work and planning for the future. In the midst of all these, I got carried away with worrying so much about almost every aspect of my life. 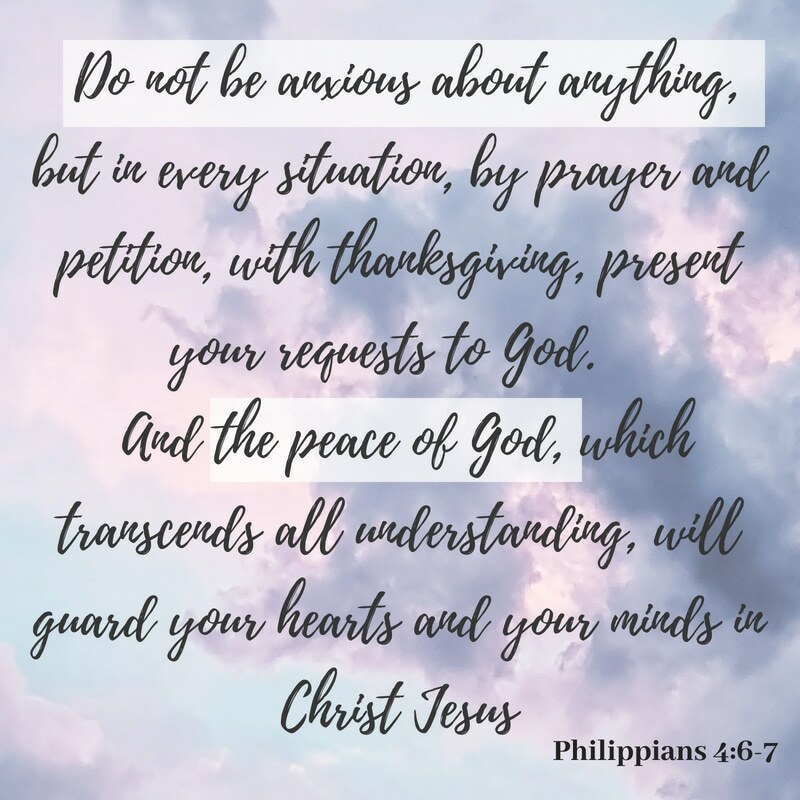 I’m always telling friends to trust God and live by Philippians 4:6 whenever they get overcome by anxiety or just worries about life. I had to remind myself to take my own advice and remember who I am (Child of the Most-High!). 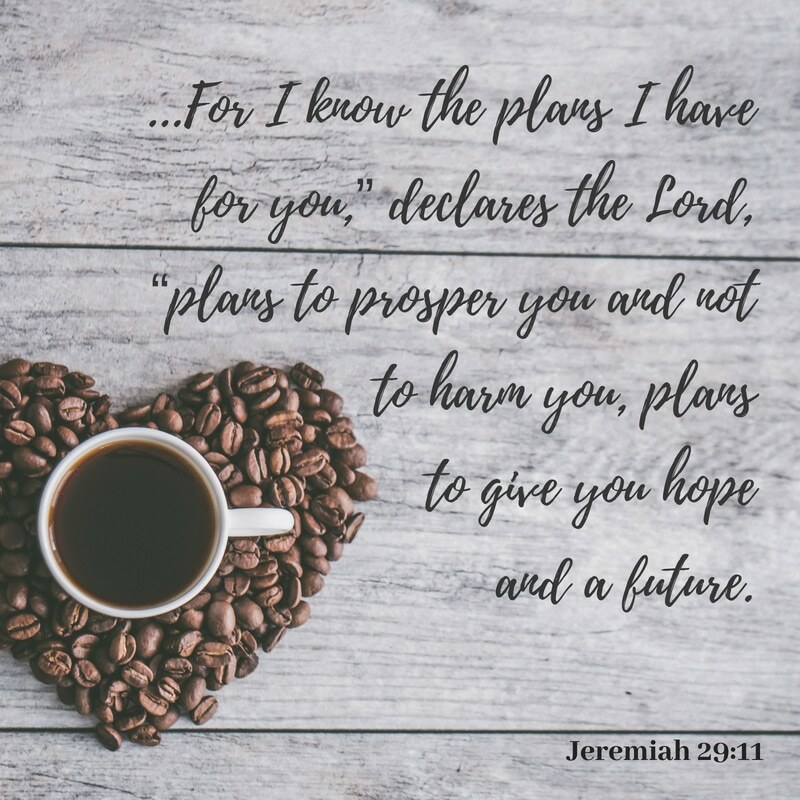 I went back to the Word and found some bible verses that are pure gold! They remind me of God’s love and that even in the hard times, we HAVE to trust that God has a plan. It’s all about the bigger picture that we don’t see. We shouldn’t let the devil rob us of our joy by focusing on our worries; besides, worrying doesn’t really change anything anyway. 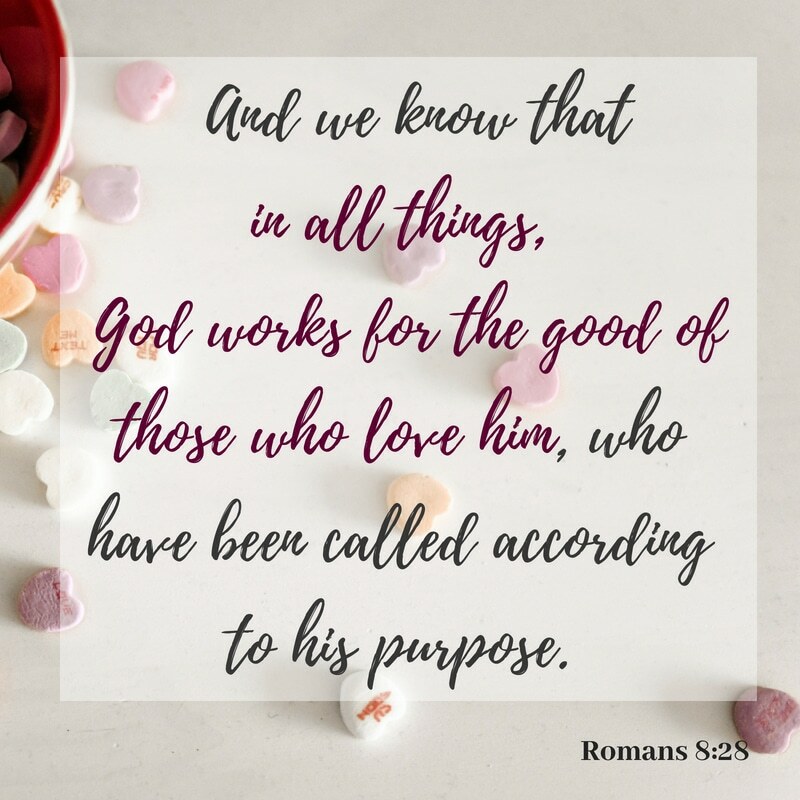 All we need is some patience and prayer for God’s will to be done in our lives, for “we know that ALL things work together for good for those that love God”. 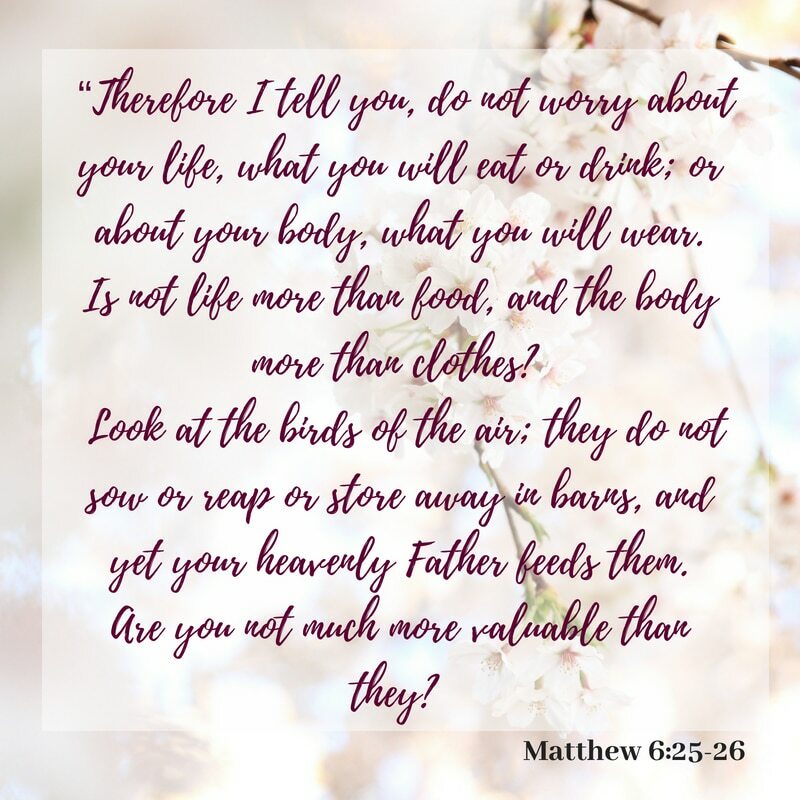 I thought I’d share some of my favorite bible verses that help when worry creeps in..
PS: I had fun making these graphics, feel free to download them and share as you’d like! Next Post GRENADA FOR THE WEEKEND! This is truly powerful and wonderful dear. 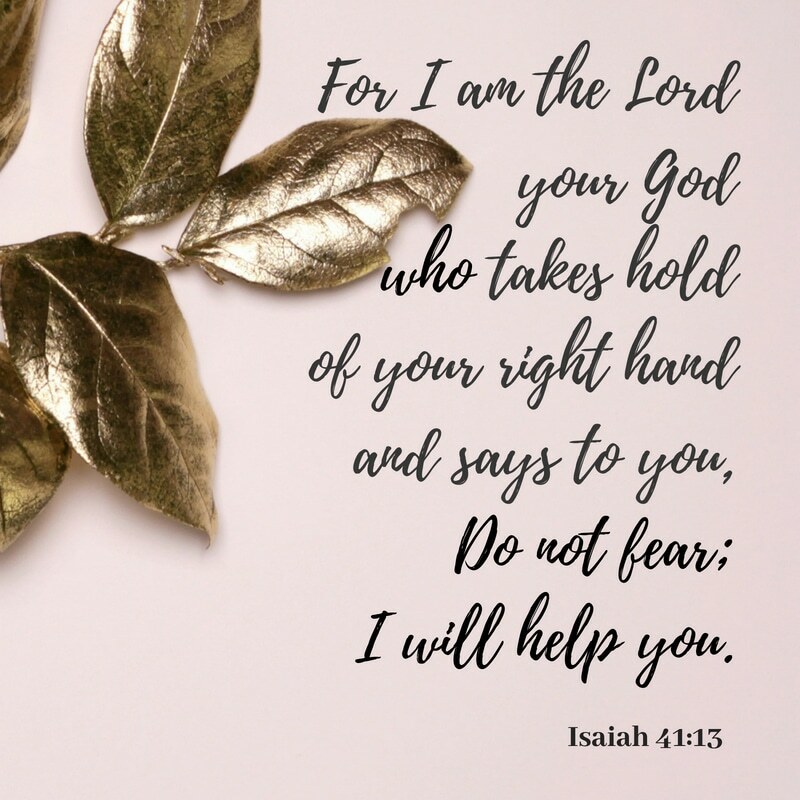 My fave would be the Isaiah 41:13, really makes you put your worries away. That’s one of my favorite verses too. 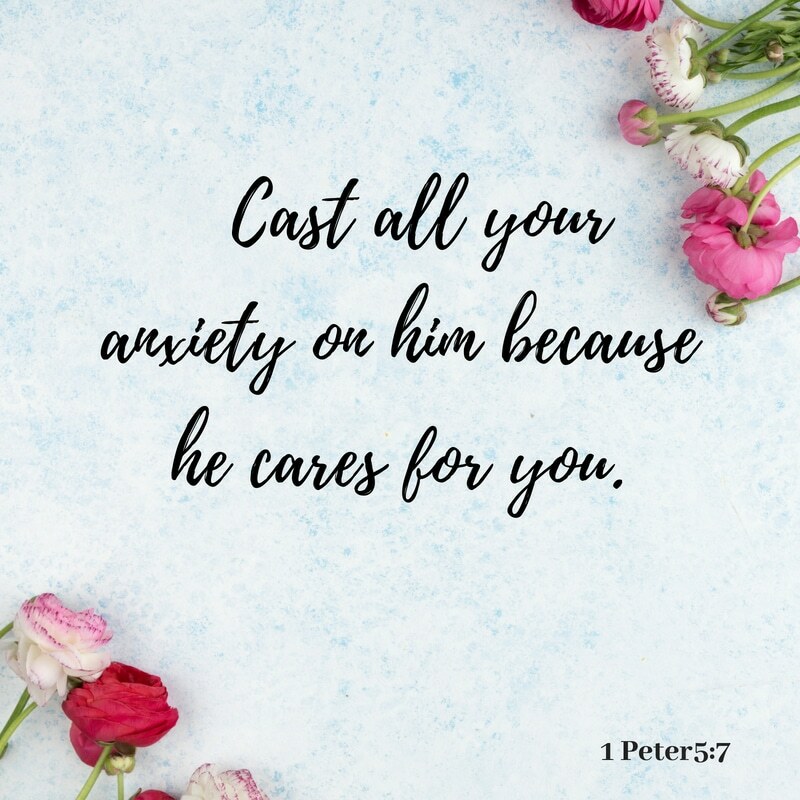 Sometimes all it takes is to remember God’s faithfulness and promises when we get anxious. Something about that question always puts things into perspective for me when I’m anxious. Really good write up Ola!